Seeking the right response to the capacity fluctuations? 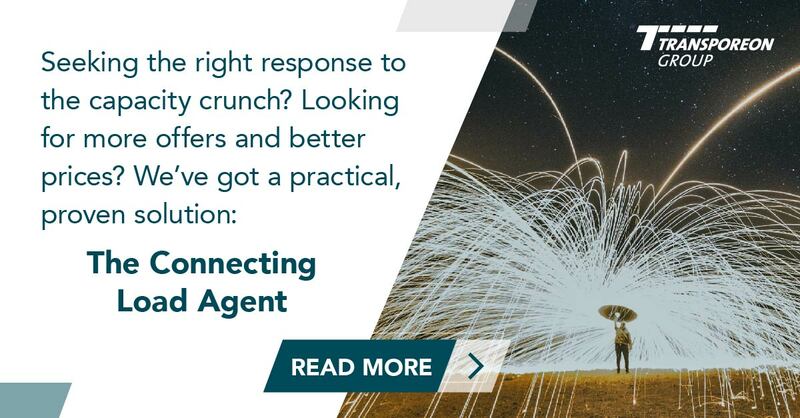 There's a practical, proven solution: The Transporeon Connecting Load Agent. With this powerful digital addition to Transporeon Best Carrier, you will understand which carriers have available capacity on your day of loading and close by. Find out more by reading our recently published executive interview.